Local Gov Life highlights successful programs and projects that enhance the quality of life in our communities. 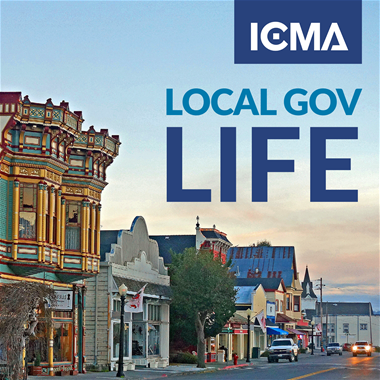 Through a mix of stories, insights, and advice from municipal and county government leaders and experts, Local Gov Life highlights successful programs and projects that enhance the quality of life in our communities. 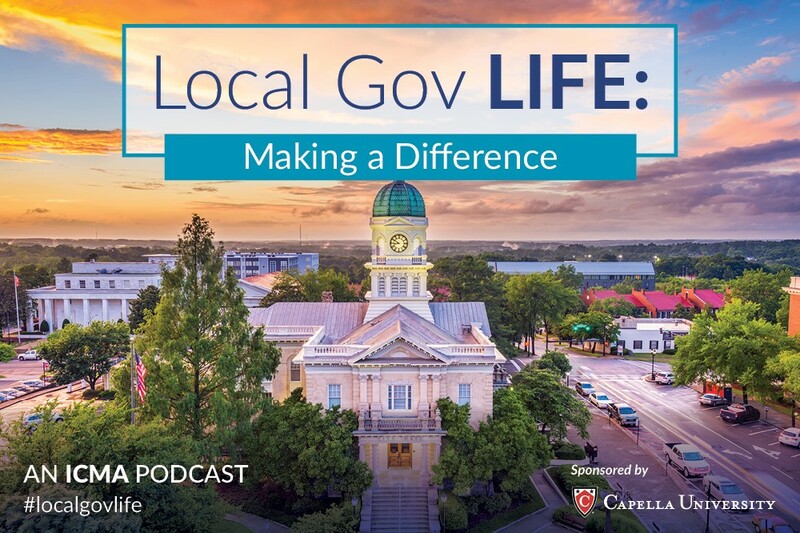 Each Local Gov Life episode features a changing cast of local government experts from public and private sector backgrounds who together encompass years of experience in getting things done and achieving results. Hear from three city managers, a community stakeholder, and an elected official on how professional management has made a difference in the quality of life in their communities. Hear how six female managers are earning the respect of their peers and breaking down barriers they contend with in today's local government profession. Compelling stories of local government professionals and how they overcame the disruptive challenges in their community – both personal and professional. Each episode digs into PM feature stories alongside guests including local government practitioners and academics.